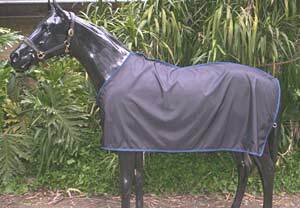 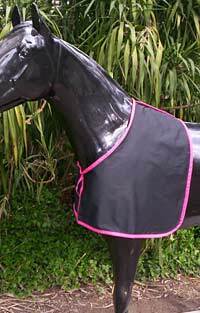 To protect the horses wither and shoulders from rubbing. 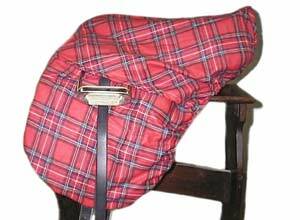 This is made from a strong taffetta ( not a lining ), which lasts forever! 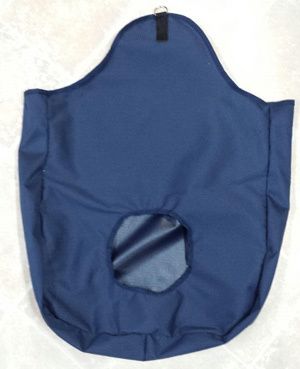 Available in Black with any color binding. 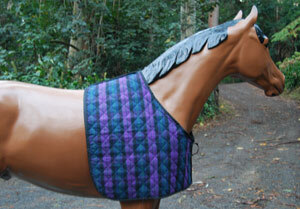 This is made with cotton outer and a Taffetta lining quilted together with 150gram dacron filling in a diamond pattern. 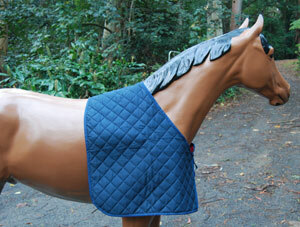 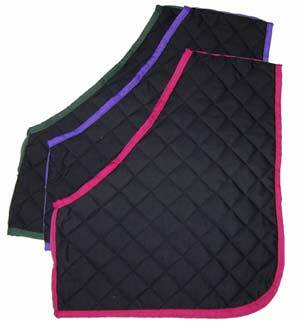 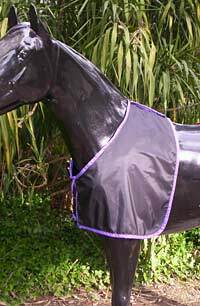 This is the same as our taffetta bib, but it extends to the tail, great for keeping the coat shiny, It goes on over the head, with a loop at the front for the chest strap to go through, a tail string and 'D' Rings to attatch to outer rugs if needed. 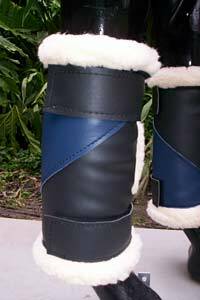 circingle is optional.